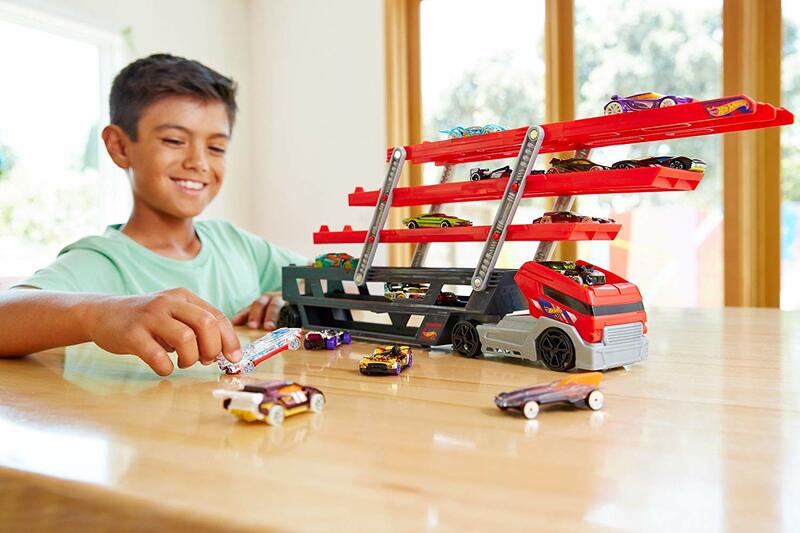 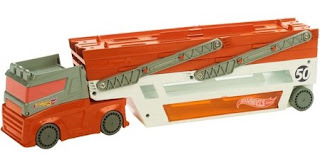 Amazon has the Hot Wheels Mega Hauler Vehicle on sale for just $6.67 (regularly $14.99). The Hot Wheels Mega Hauler is a big rig for big adventures with endless storytelling possibilities. This massive hauler can be loaded with up to 50 cars in its six expandable levels.